This is a look at the Whole Deal Booklet for March 2017.What?!? Only one month? Yep! This issue of the Whole Deal Booklet marks the first month that this coupon booklet will come out EVERY month. AND its still valid for a bonus month after march! This actually is a good thing! 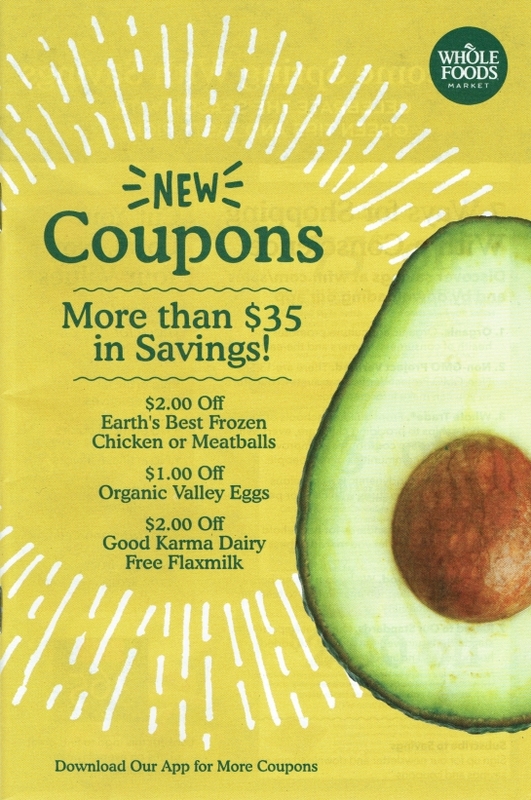 This booklet has some Great coupons in it! 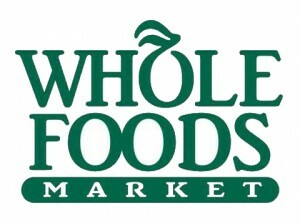 Also Whole Foods will pull the Jan/Feb Coupon booklets tomorrow, but we can use them ALL of March. (Let me know if you need a coupon from this booklet) EVERY month there is always a deal using the previous months coupons!! The Next 2 months worth of coupons contain some Pretty GOOD coupons! And I have the current Manufacturer coupon match-ups that we can stack with the new Whole Foods Coupons! Here is a list of the new Whole Foods Coupons that will be available March 1st in store and online.